Since Kandoobi launched last month I’ve received quite a few emails from happy Moms detailing how much fun their children are having with the app. This made me think of all the Dads out there and I wanted to write a post describing what Kandoobi means to a Dad. One of my friends is a father to an adorable toddler. When I initially told him about Kandoobi his eyes lit up and he immediately downloaded the app. He told me that he could not wait to get home and share Kandoobi with his son. 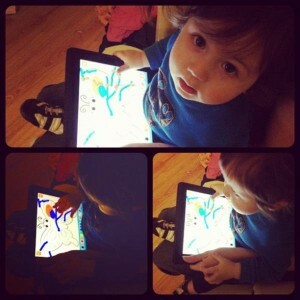 Below are photos of his son enjoying Kandoobi! 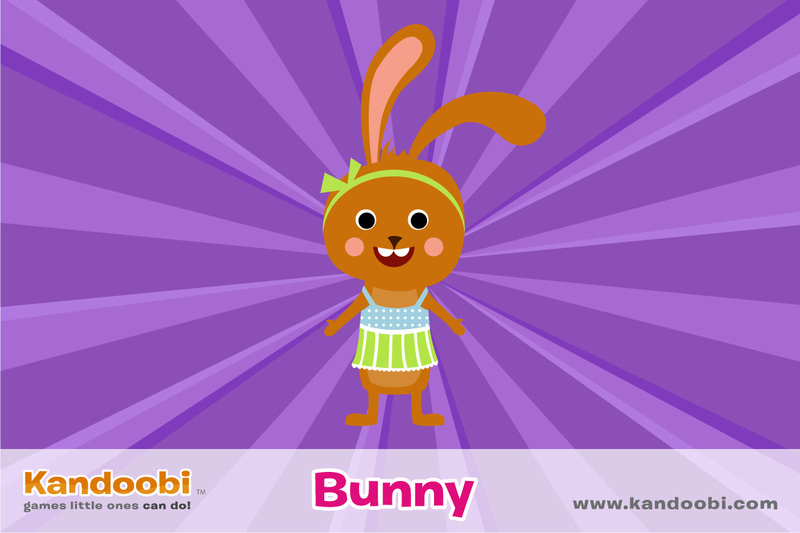 Be sure to send me your Kandoobi stories & pics and I’ll post them right here on the blog!